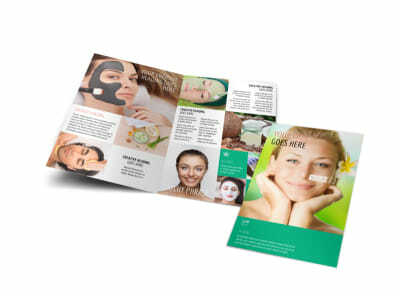 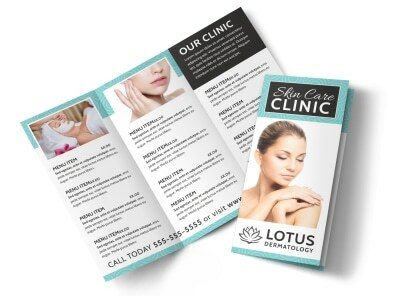 Customize our Skin Care Clinic Flyer Template and more! 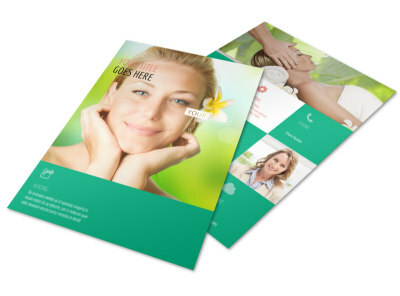 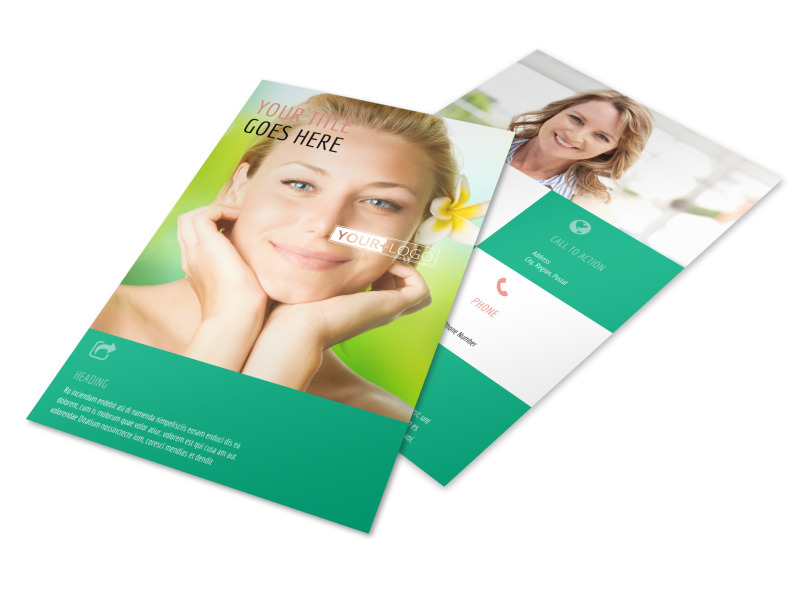 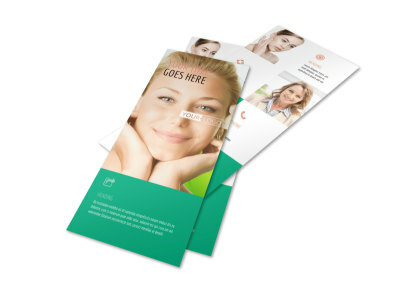 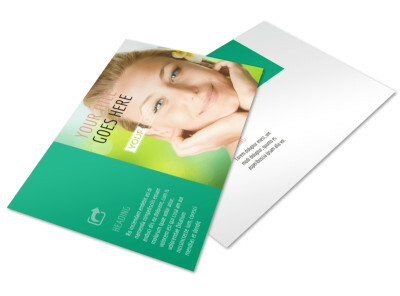 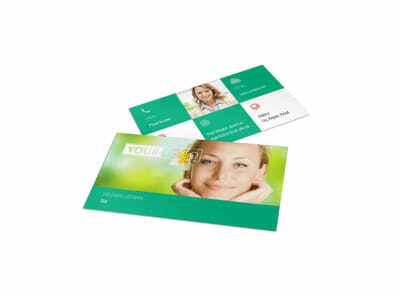 Announce a deal on skin care products from your clinic with skin care clinic flyers made by customizing a template with our online editor. 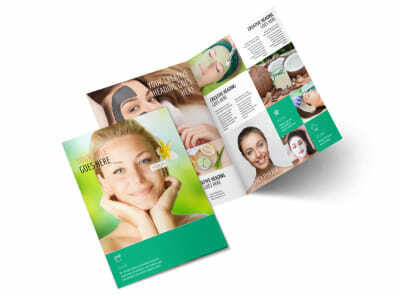 Add images of the products you have to offer, along with a brief description and price for each. 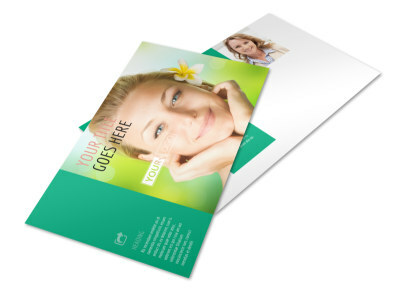 Print from your own office when you’re finished, or leave that part to us.